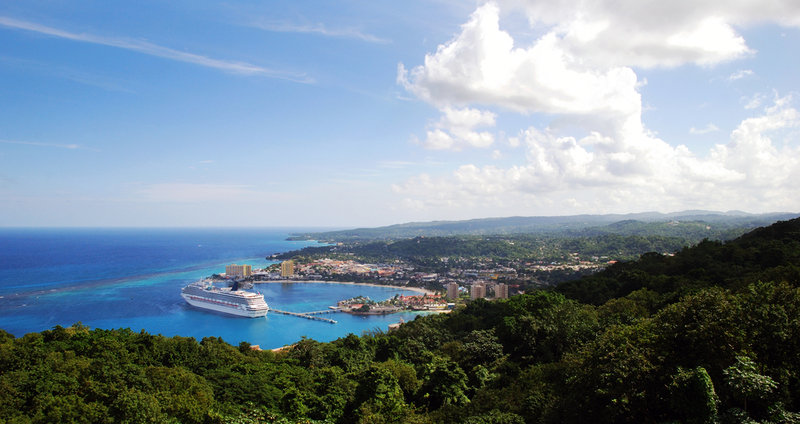 If you’ve ever taken a Caribbean cruise, you’ve probably docked at Ocho Rios. Now, it’s time to take a closer look at this vibrant Jamaica resort town. Chill by secluded coves or explore the many waterfalls for which the destination was originally named. End your day with locally-inspired entrees and a craft cocktail. Book and SAVE on Your Vacation: Ocho Rios vacation packages are available now at All Inclusive Outlet! If a contemporary resort experience appeals greatly to you and your loved ones, prepare for true sophistication in Puerto Vallarta. There, you’ll find trendy boutique shops and an unforgettable nightlife. 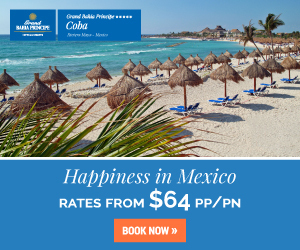 During the day, take in lovely views of the famed Banderas Bay. 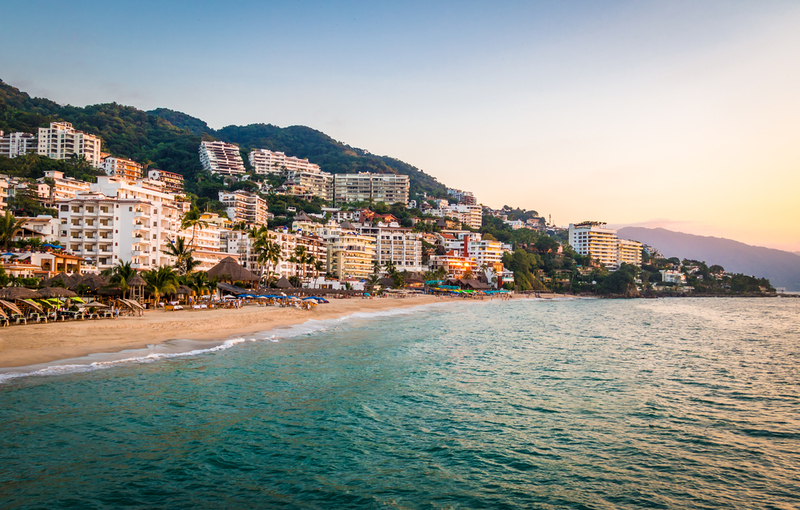 Book and SAVE on Your Vacation: Puerto Vallarta vacation packages are available now at All Inclusive Outlet! Whether your dream getaway involves scuba adventures or long afternoons spent lounging on the beach, you’ll find plenty to love about Turks & Caicos. Local resorts offer the ultimate in pampering; you’ll emerge feeling completely relaxed and at ease. 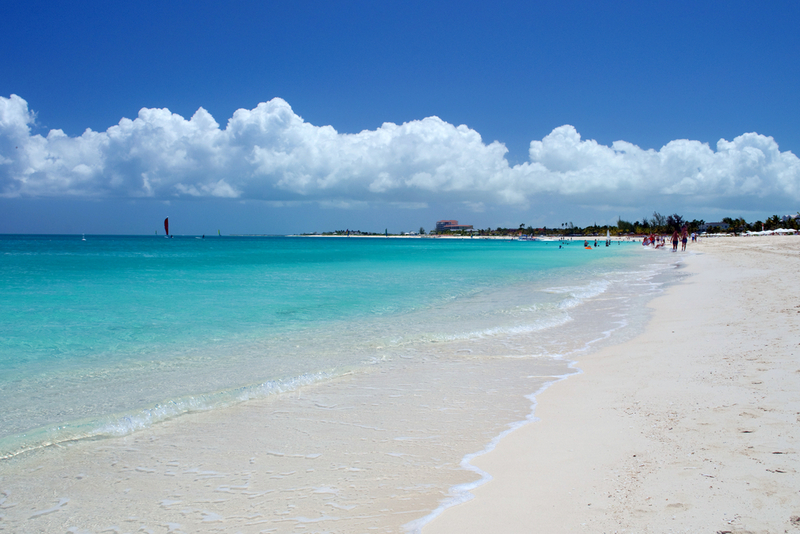 Book and SAVE on Your Vacation: Turks and Caicos vacation packages are available now at All Inclusive Outlet! 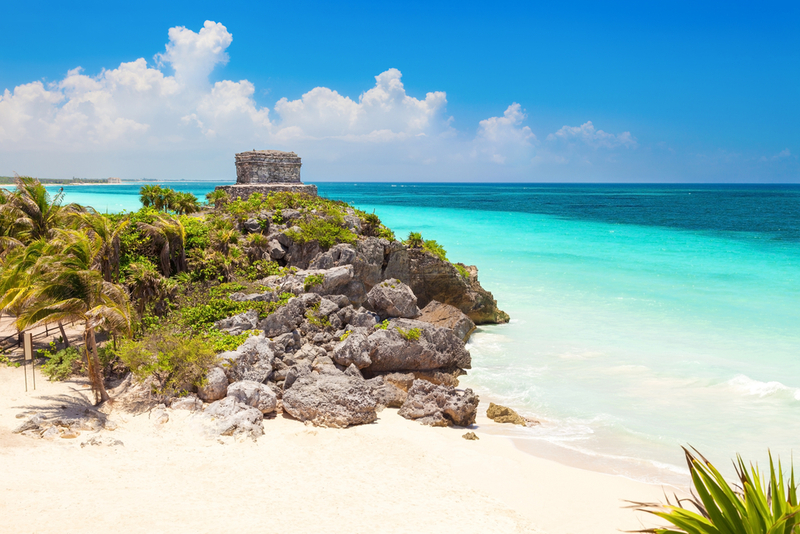 Romance and adventure combine to create an unforgettable experience in Riviera Maya. The sophisticated destination offers an abundance of exciting recreational activities, but also exceptional dining and a tantalizing nightlife. 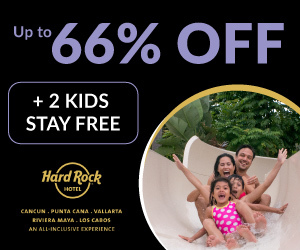 Book and SAVE on Your Vacation: Riviera Maya vacation packages are available now at All Inclusive Outlet! 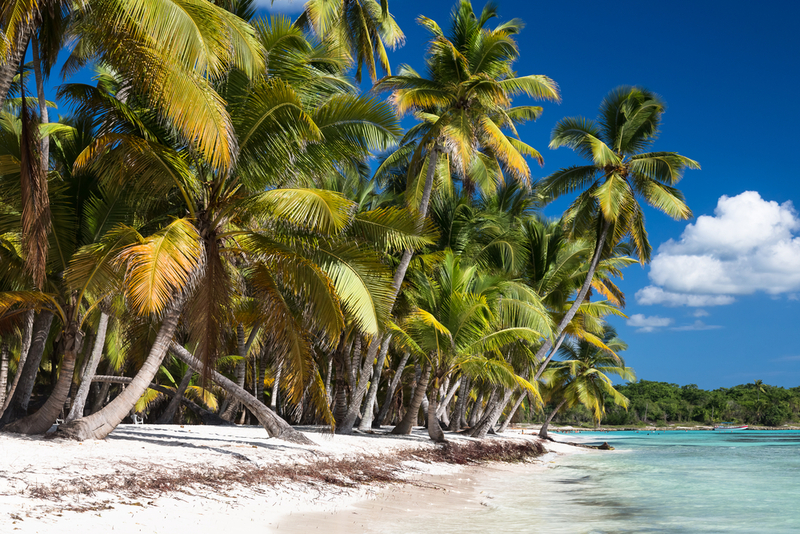 One of the Dominican Republic’s most gorgeous destinations, this hidden gem provides a cultural experience you won’t encounter in any other resort town. Prepare to encounter mouthwatering cuisine and delightful architecture. Book and SAVE on Your Vacation: La Romana vacation packages are available now at All Inclusive Outlet! You’ve heard of its famous canal, but did you know that Panama is home to some of the world’s best resorts? National parks dominate the country, providing plenty of opportunities for outdoor exploration and adventure. 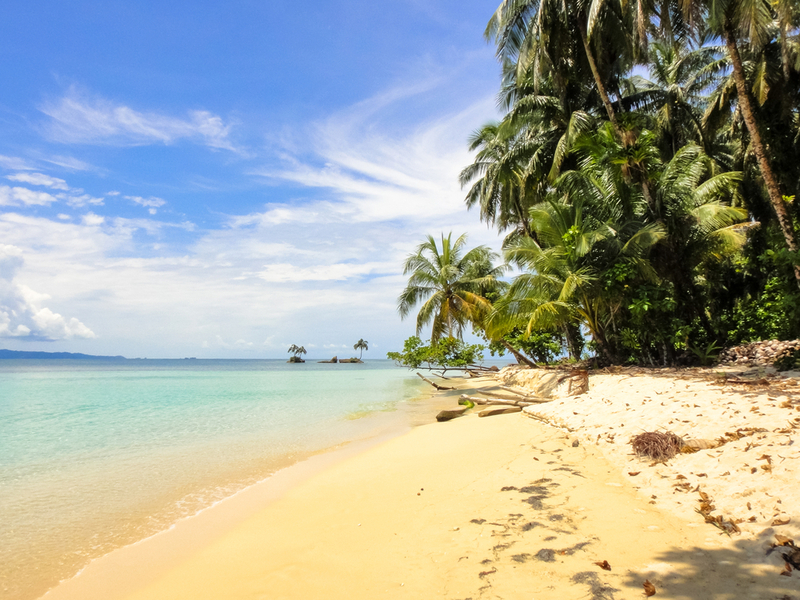 Book and SAVE on Your Vacation: Panama vacation packages are available now at All Inclusive Outlet! Dramatic mountains and volcanic beaches add visual interest to the Caribbean island of St. Lucia. Pack your hiking boots, for natural wonders lie around every corner. If you prefer to experience majestic views from the comfort of your balcony or beach chair, that’s also an option. You’ll appreciate the luxury and pampering provided at St. Lucia’s finest resorts. 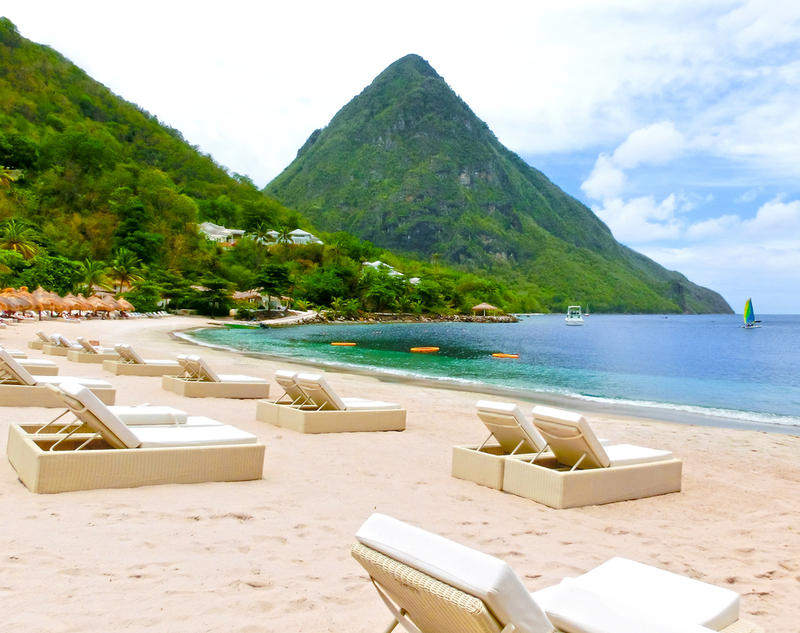 Book and SAVE on Your Vacation: St. Lucia vacation packages are available now at All Inclusive Outlet! 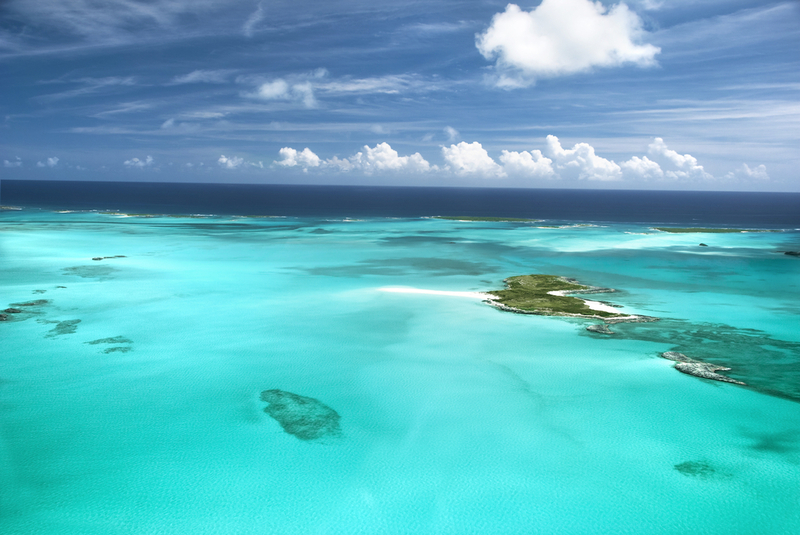 Exuma is made up of hundreds of small islands, often referred to as cays. These cays offer a private respite to those who seek seclusion above all else. Natural beauty abounds, but you can also expect excellent cuisine and attentive service. Book and SAVE on Your Vacation: Exuma, Bahamas vacation packages are available now at All Inclusive Outlet! The best vacation spots aren’t always the most obvious. Of course, what appeals to one vacationer may not be ideal for the next. Do your research to determine which destinations offer the best views and cuisine, along with activities that appeal to you and your traveling companions. Keep an open mind, for you never know which exciting experiences await when you travel abroad.